Bridgeview Power is the combination of several established battery distributors (National Battery, Keystone Battery, Omega Battery and Battery Powered Lighting). We have main distribution centers in major metropolitan areas such as: New York, Boston, Chicago, Las Vegas and Miami. 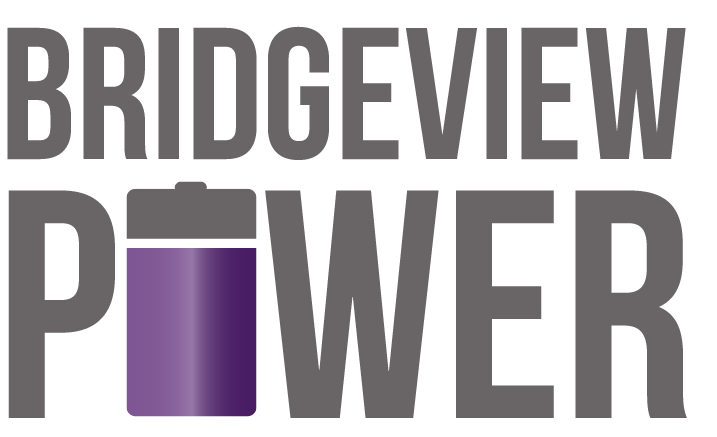 The Bridgeview Power companies have operated since 1922 and have been nationally recognized providers of high quality batteries. The main markets served are UPS Systems, Mobility, Security and Emergency Lighting. We offer various replacement batteries with all available chemistries such as sealed-lead acid, alkaline, nicad, lithium and more. We also offer emergency ballasts and emergency lighting fixtures. ©2016 - 2019 BridgeView Power LLC. All rights reserved.